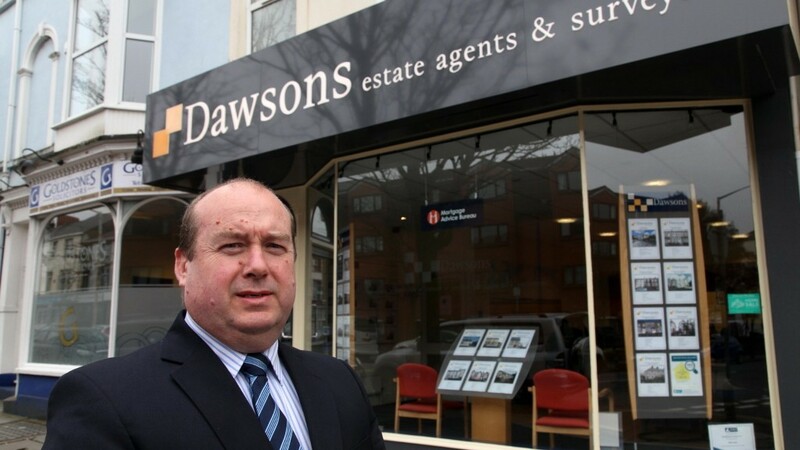 Dawsons ready to sell your property for free – it’s on the house! With winter behind us Dawsons is ready to spring into action with their biggest and best competition ever – ‘Sell your Home for Free’. 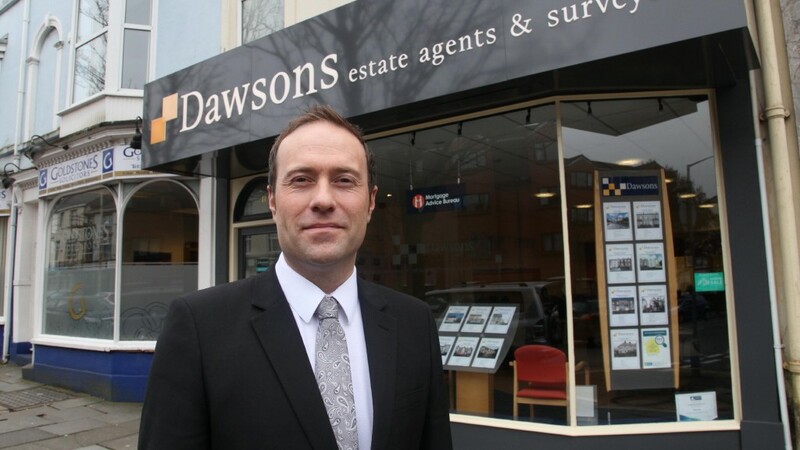 If you have a property you want to put on the market contact Dawsons before the end of June, put it up for sale with the leading South Wales estate agent and you will be entered in the competition with the winner paying no agent fees! It’s on the house! Jo Summerfield-Talbot, Dawsons’ Director of Sales said: “It is all about the close-knit communities we work within. We decided it would be a great idea to try and give something back to the lucky winner by selling their home for free. 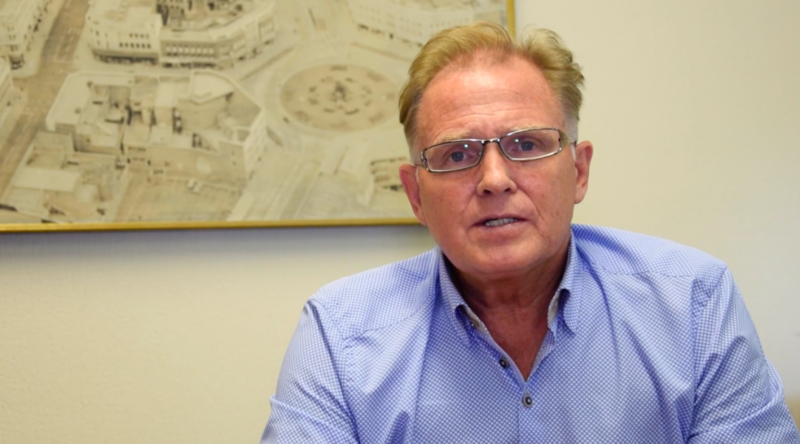 “We have been in business for more than 25 years ago and have forged many great relationships during this time, not just with business associates but more importantly with our clients who have remained loyal throughout the years. So, to enter call your local branch of Dawsons, book a valuation, place your property on the market before the end of June and you will be entered into our prize draw. It really is as simple as that. 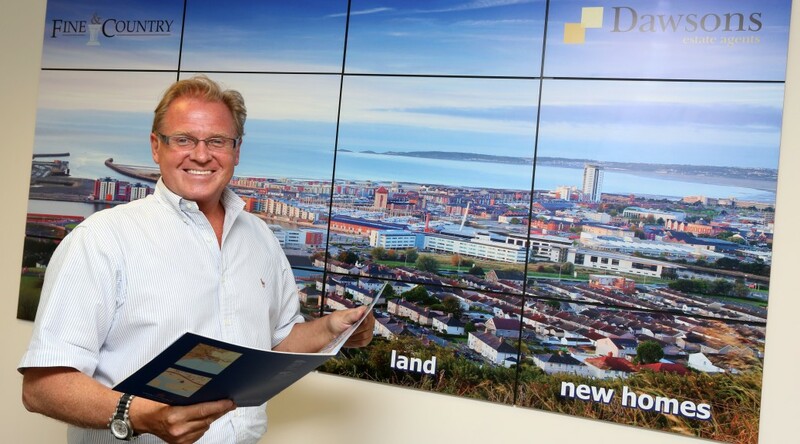 Properties will have to be valued by Dawsons between Tuesday, March 20th and Thursday, May 24th to be eligible for the competition, and properties will need to be placed on the open market within four weeks of the closing date of the competition. You can see the full competition T&C’s on the Dawsons website www.dawsonsproperty.co.uk. 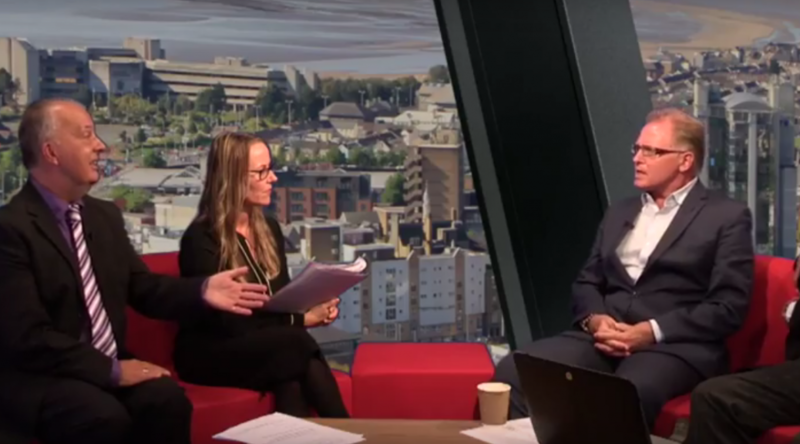 Chris Hope, Senior Partner at Dawsons Property, says the current state of the property market is fairly buoyant and quite settled. He says there is a keenness from buyers to get on the property market and there are opportunities for investors with the banks more open to lending funds at the current time. It is one of life’s great debates that often dominate our lives year on year: is it better to buy your own home or rent someone else’s? 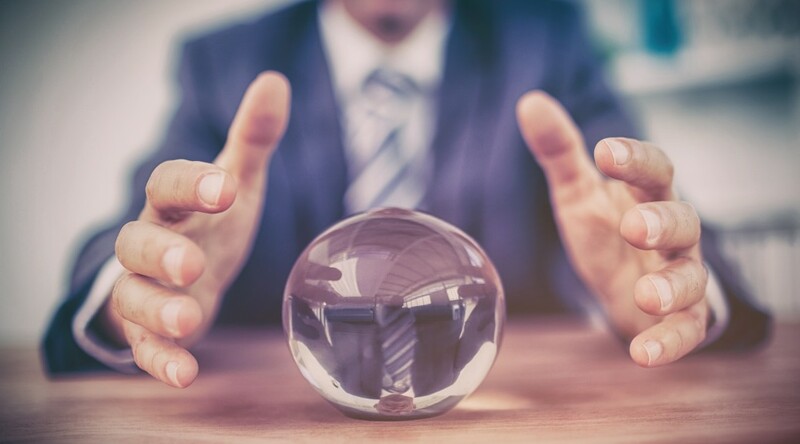 The simple answer is: there is not right or wrong decision, but financial trends – a stable or unstable economy – will often dictate that decision. Here Chris Hope, Senior Partner at Dawsons Estate Agents, weighs up the pros and cons of the buy or rent conundrum. “People are always asking what is the best course of action when it comes to buying or renting,” said Chris. “Of course personal circumstances will always dictate and every four or so years the buy/rent debate shifts one way or the other. Just to put into context Chris gives an example of a three-bedroom terrace in the Morriston area of Swansea. At around £100,000 to buy that would give you a £385 per month on a typical 25-year mortgage with a 10/15% deposit. That would compare to £500 rent per month. “So looking at the averages there is not a great deal of difference when you take in consideration the buyer’s initial outlay with a deposit,” reflected Chris. “Looking at it historically – 20 years ago those that rented were those who couldn’t afford to buy. “But whereas there has been a social status element with owning your own home it’s nowadays become a lifestyle choice. Renting is now socially acceptable, and to put that into perspective in our Marina Office we only have one or two lettings properties at any one time. The demand is that great. 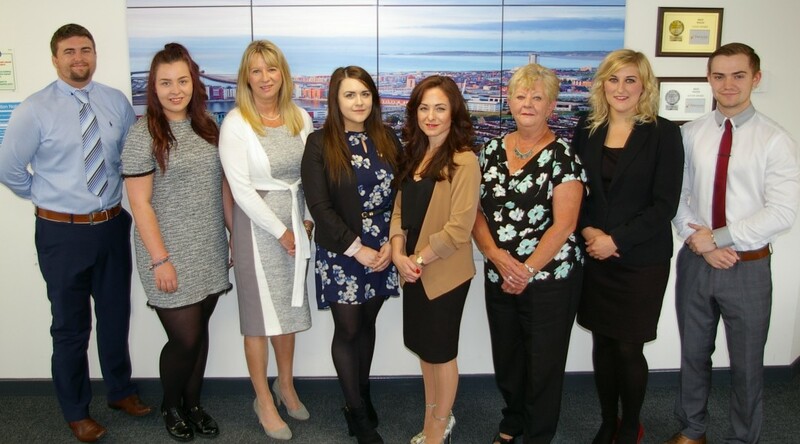 “Renting now gives young professionals flexibility. The fact the house needs painting or decorating is not longer and issue. You can just move! But where rent gives you flexibility and no real ties buying is seen more and more as an investment. For instance fairly recent figures from Santander Bank indicated that ‘lifetime renters’ who never manage to climb on to the property ladder are likely to hand over around £300,000 to private landlords during their lives. “But rental does look attractive especially when you look at people who have bought at the wrong time have been caught in a negative equity situation – that brings it’s stresses and strains,” added Chris. “Despite that, compared to other countries such as USA and Germany we are still largely a nation of homeowners. Some people see an investment in a property is an extra pension at a time when pensions cannot be relied on to fulfil financial needs in retirement. “There is still an advantage on buying a property because of the basic economics of what it costs to buy compared to cost of rent. To put that into perspective a recent survey from HSBC talked of a growing divide between property ‘haves’ and ‘have-nots’. Analysing that the generation of owners who bought in the early 1980s tended to become mortgage-free at 56. Recent buyers – average age 29 – are expected to be mortgage-free at 60, whereas young people who say they do not expect to be able to buy until age 35 are likely to be approaching 68 before they own a home outright.